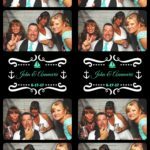 You have the best Rochester DJ for your Rochester wedding or event. 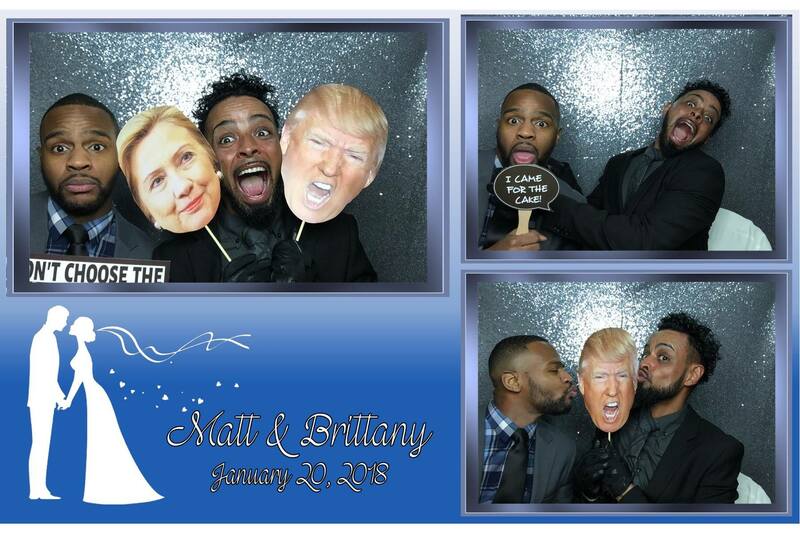 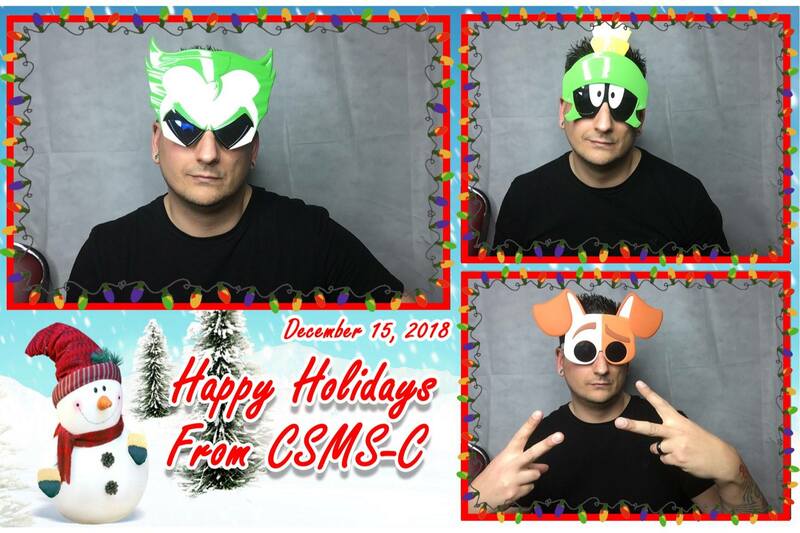 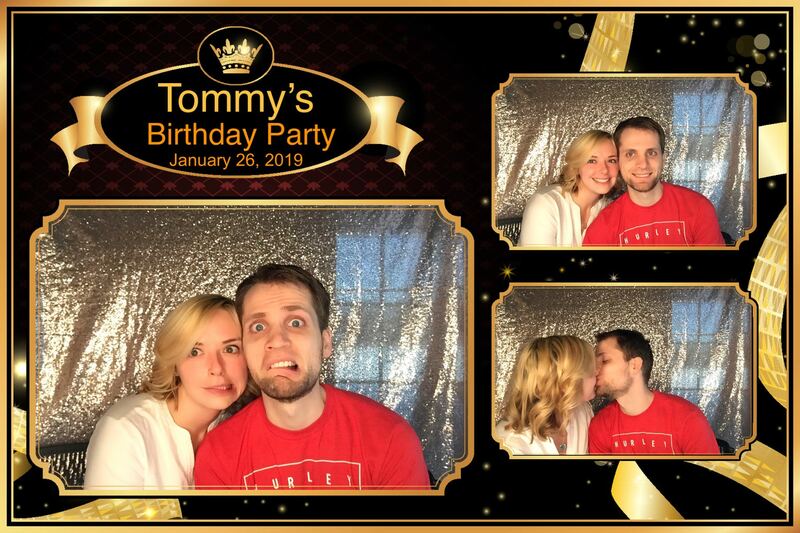 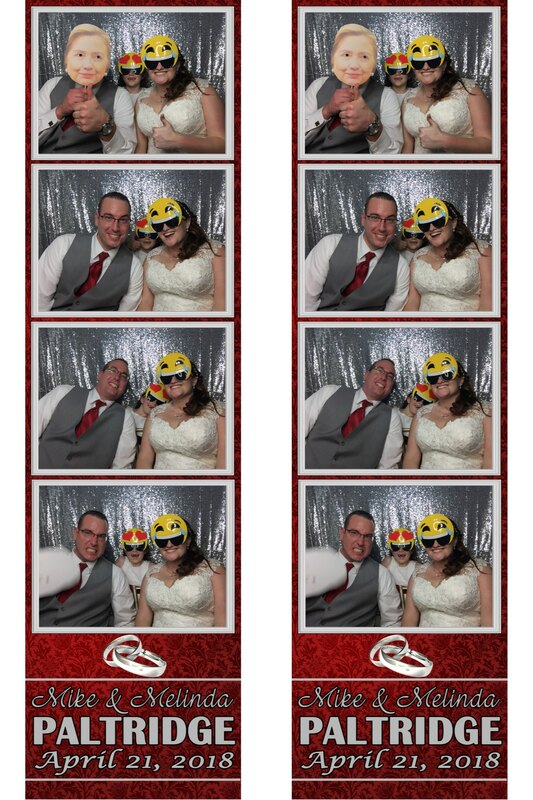 Why not include our photobooth option as well? 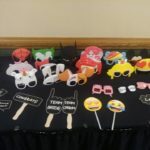 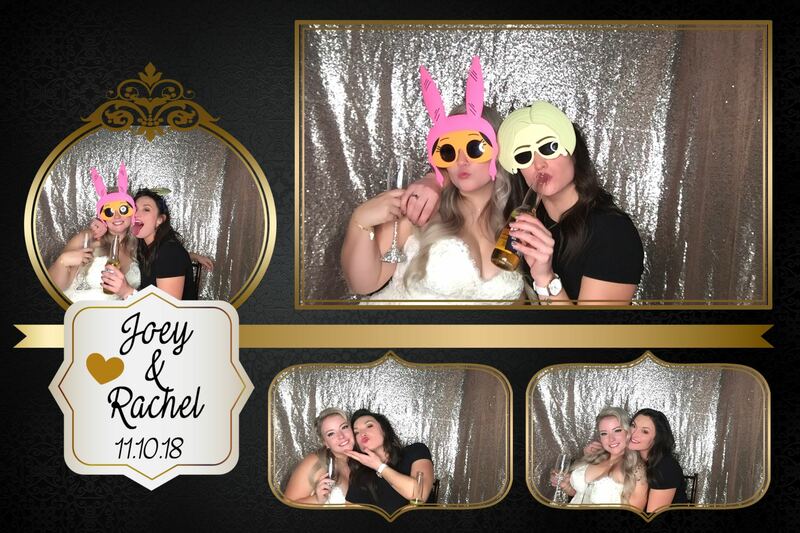 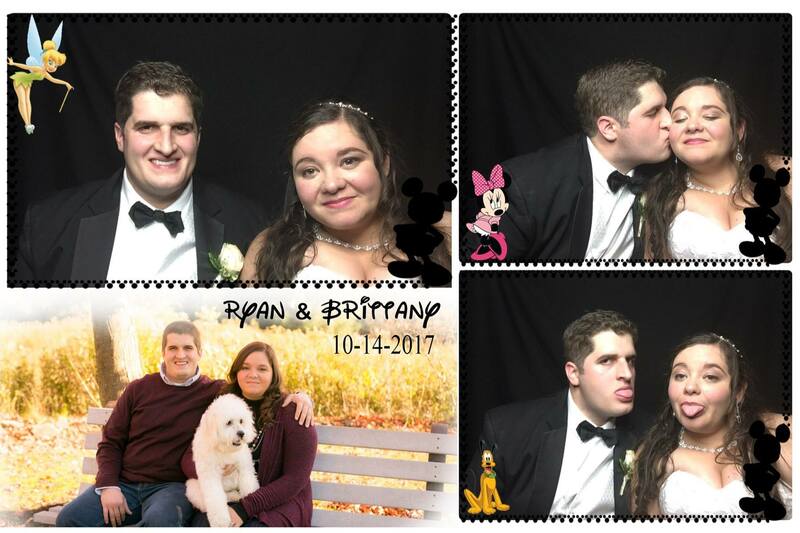 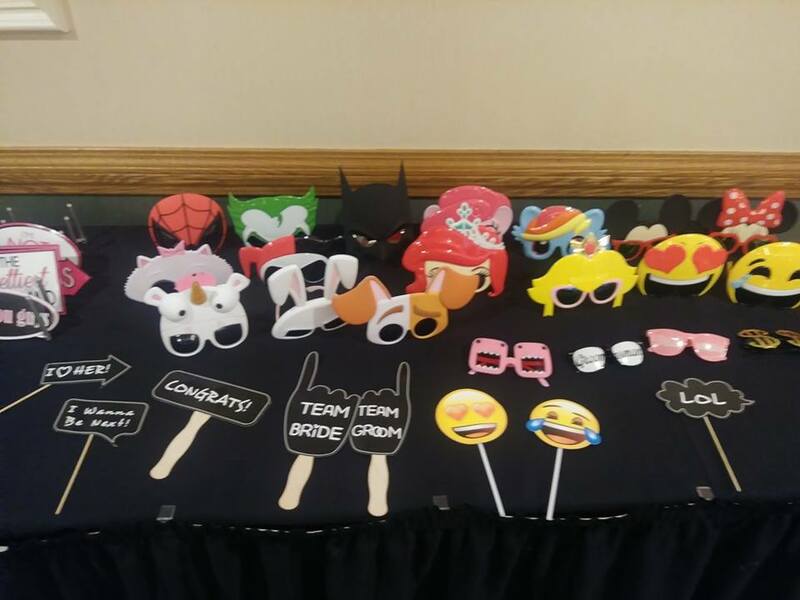 Our Rochester photobooth is sure to be a hit of your next big event, whether it’s your wedding, a Birthday party, Corporate event, holiday party or any other special day! 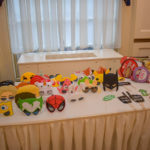 Hundreds of people have enjoyed it over the years and it has quickly become one of the biggest things to have at any large gathering or Rochester, NY event. 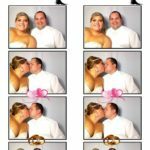 We customize your pics any way you’d like with your name and wedding date, ability to add monograms, corporate logo, Birthday information, event information, custom Instagram hashtag, or any other way you would like that fits your wedding or event theme. 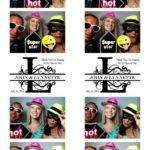 We also have the ability to create multiple types of layouts, allow your guests to email their pics, share their pics on social media, and print pics too. 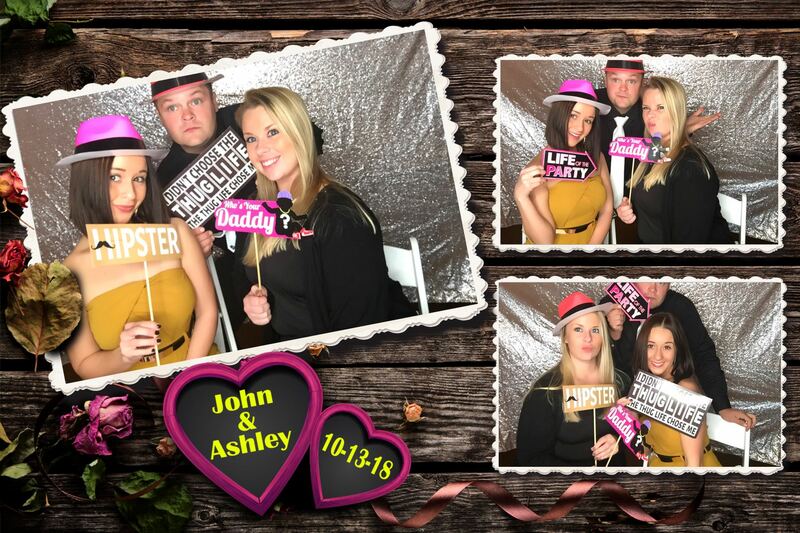 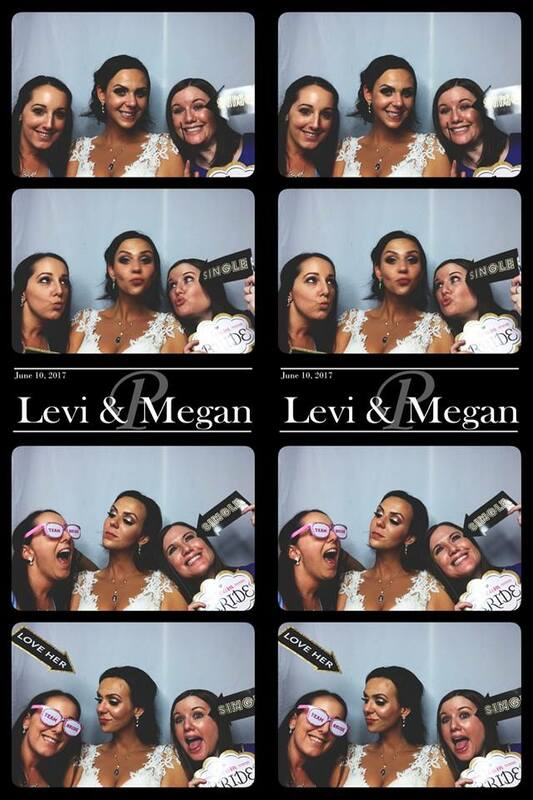 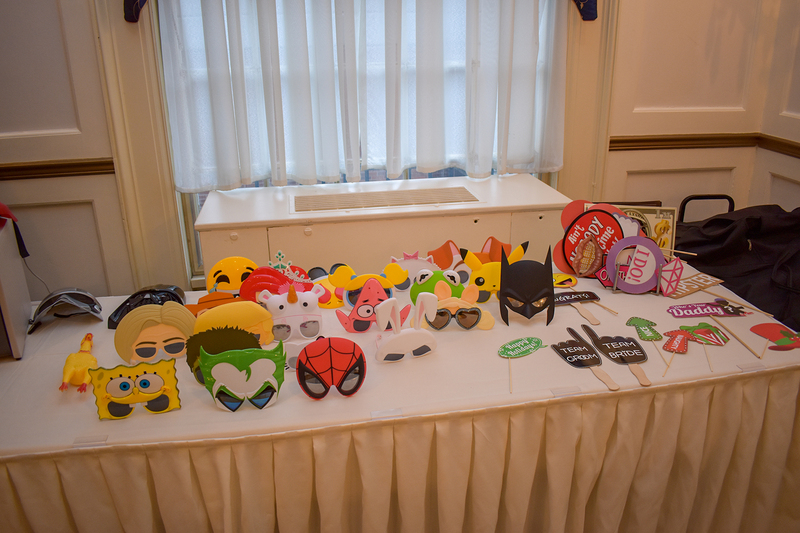 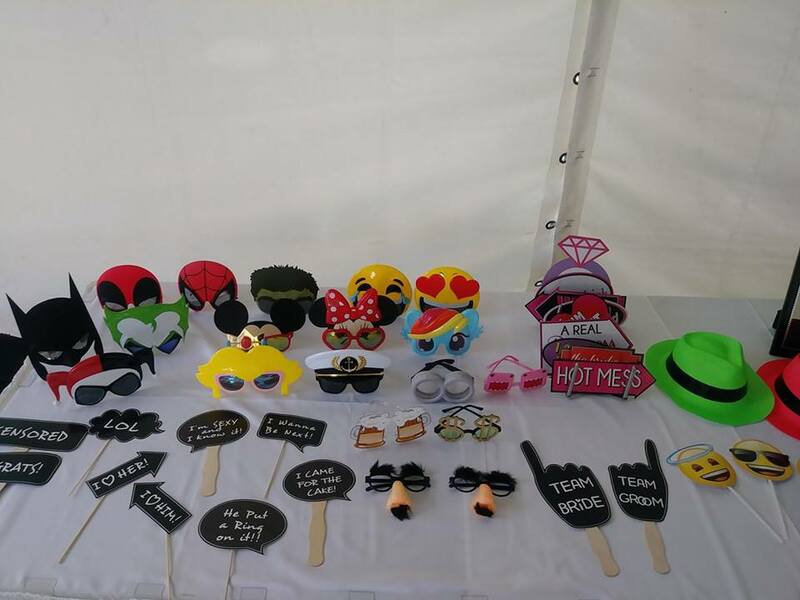 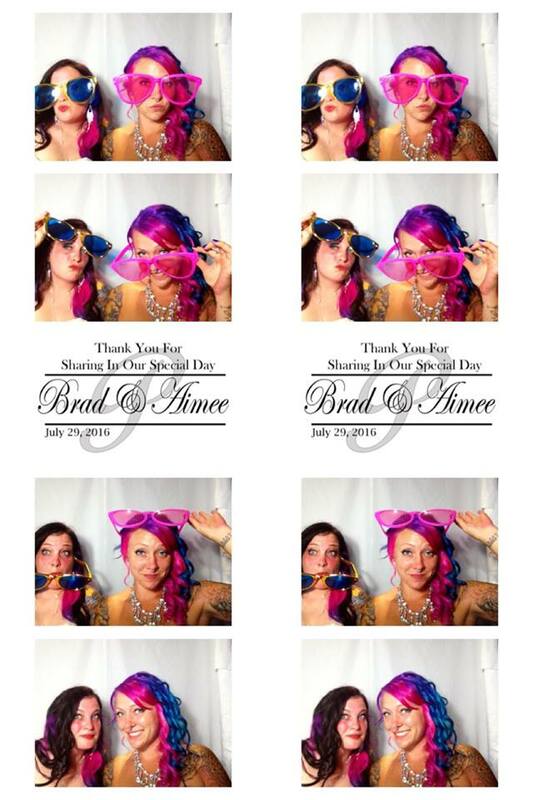 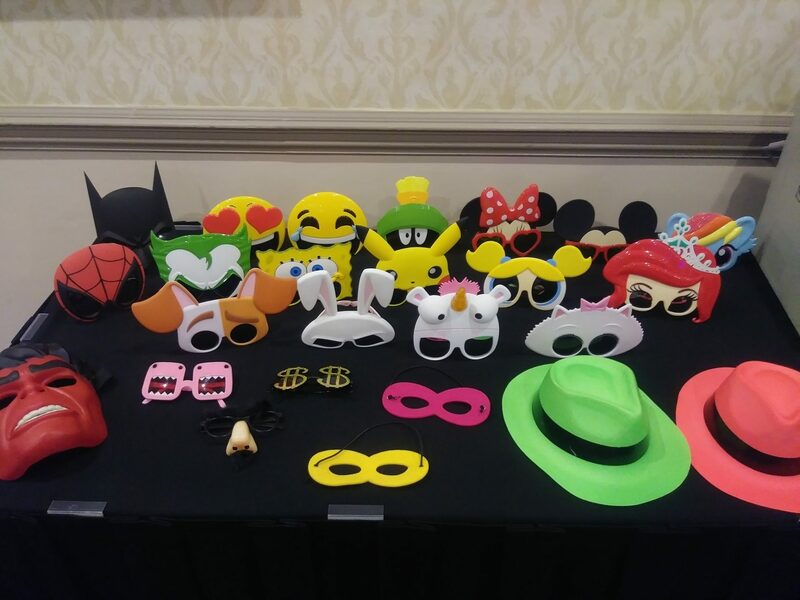 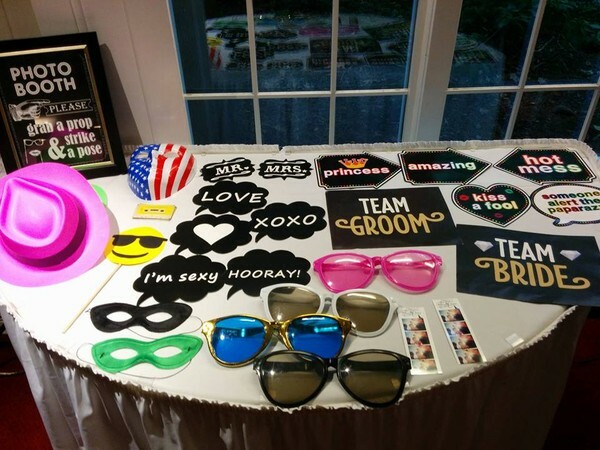 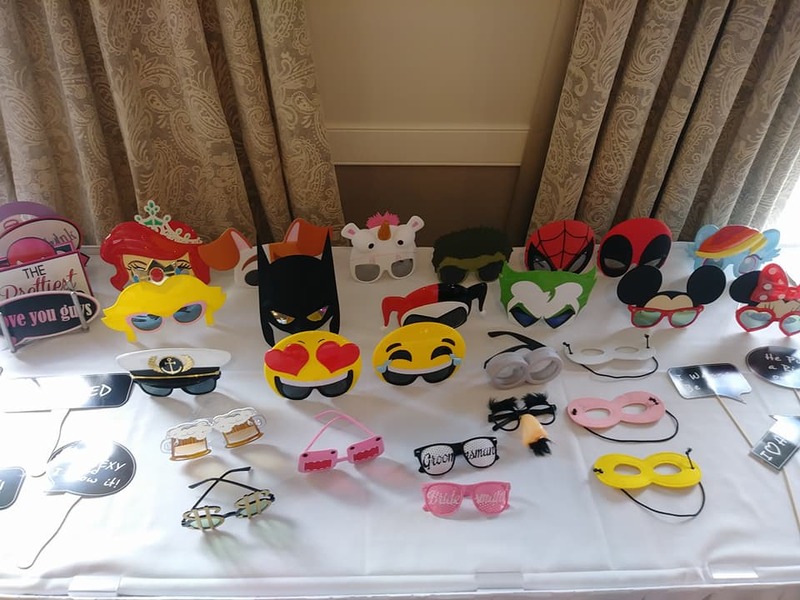 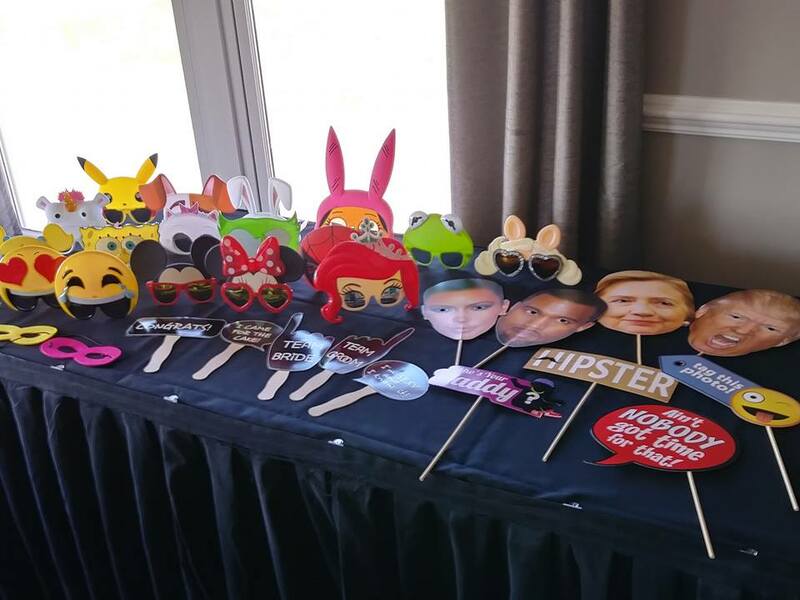 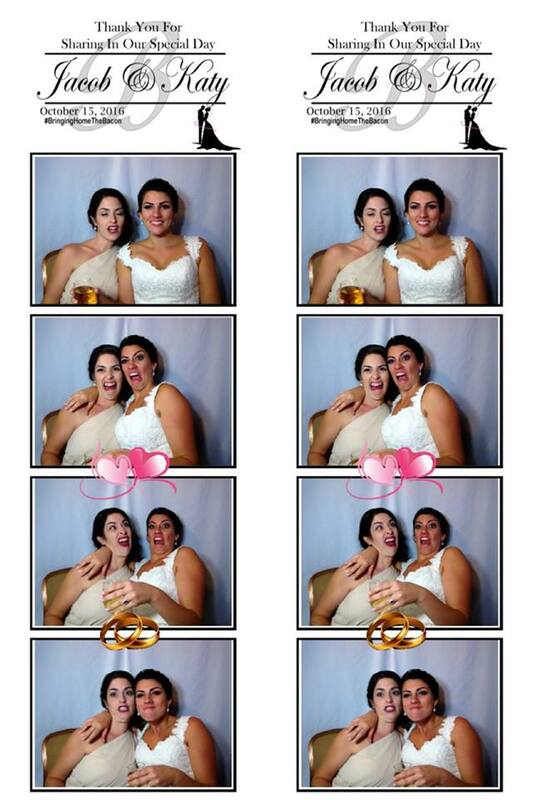 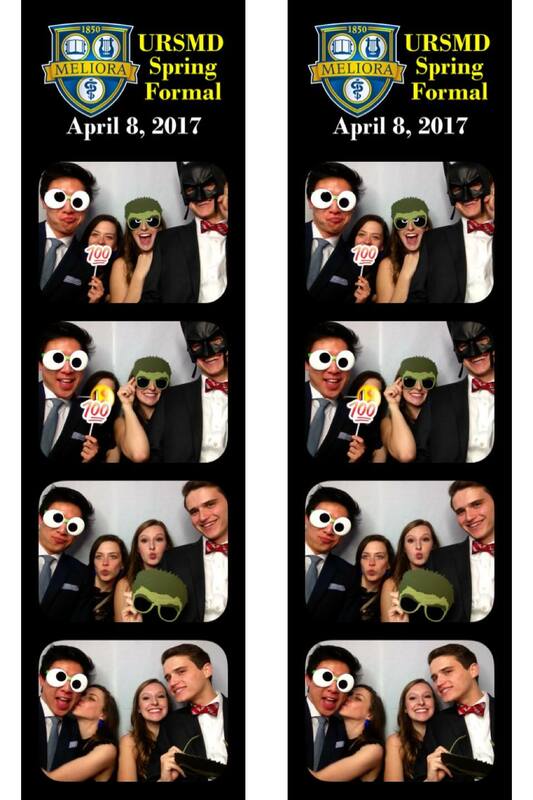 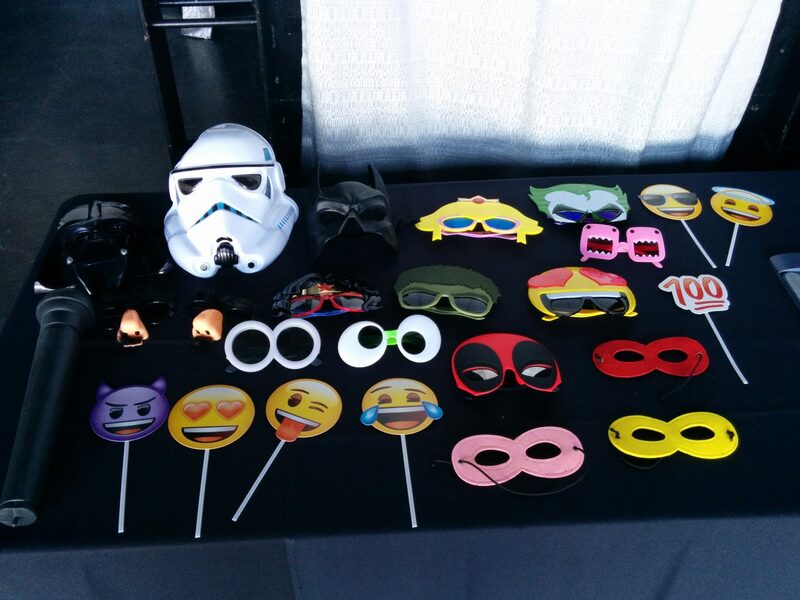 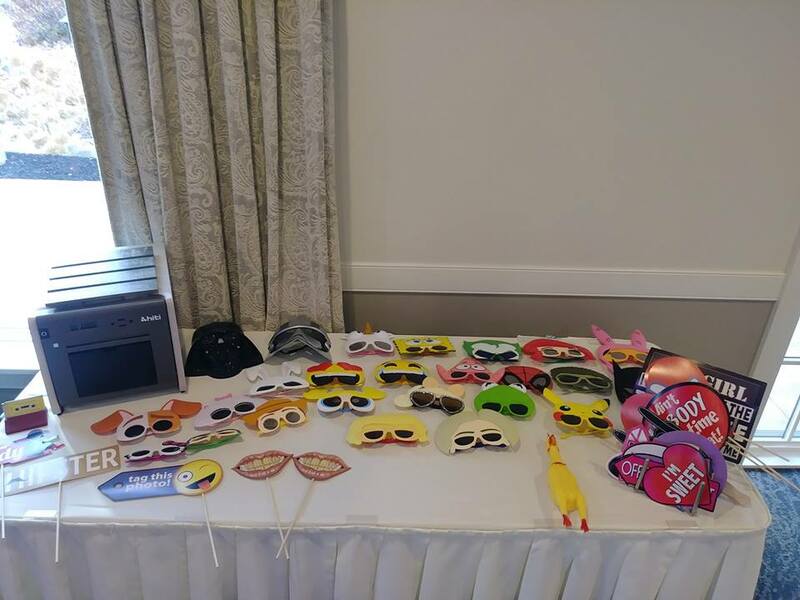 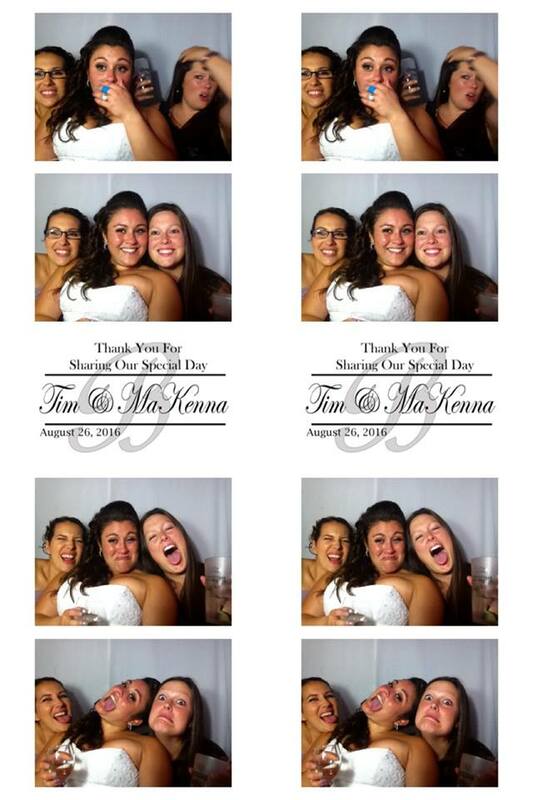 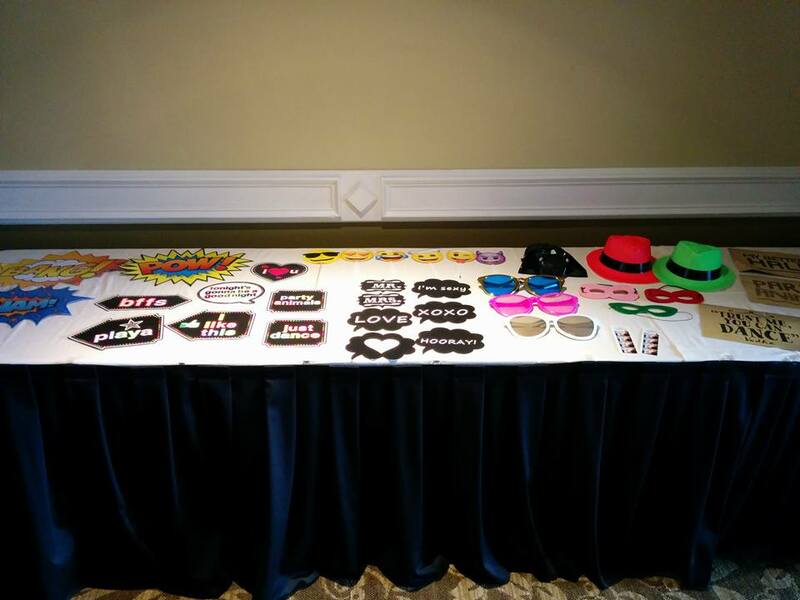 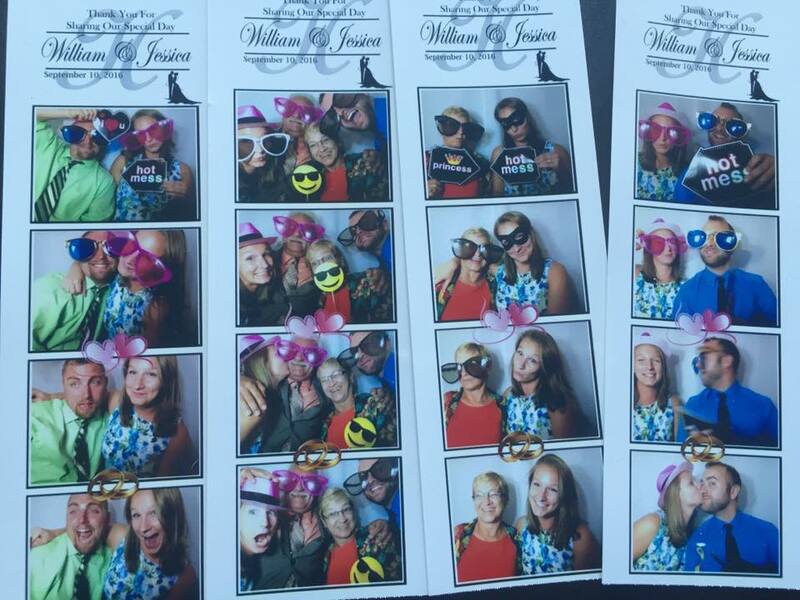 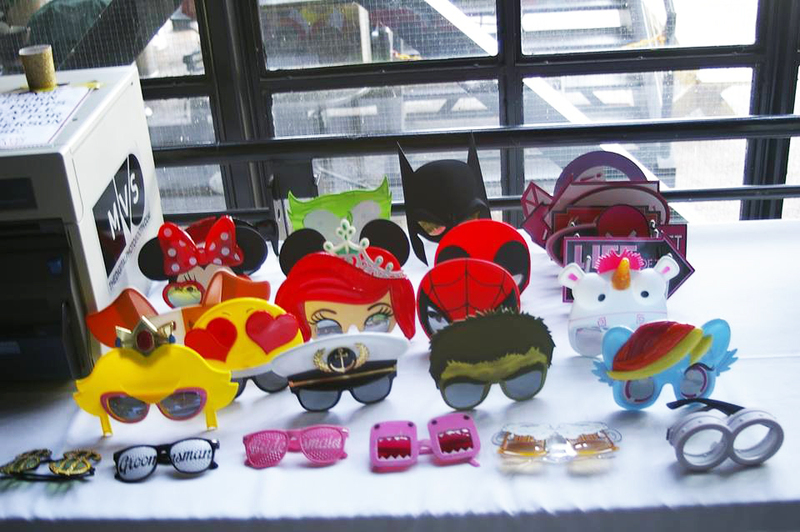 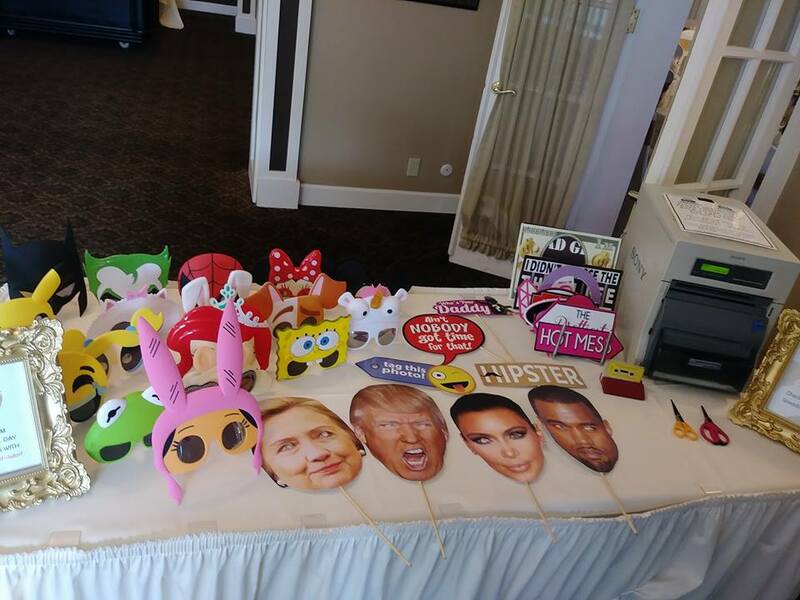 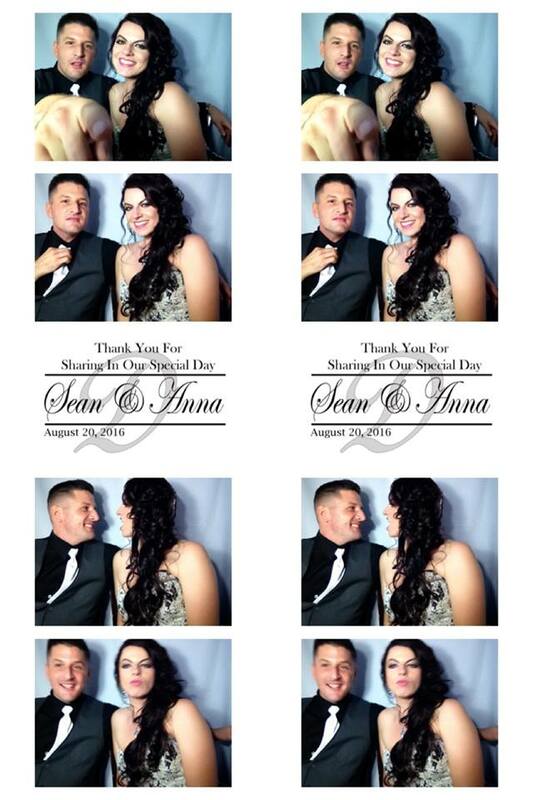 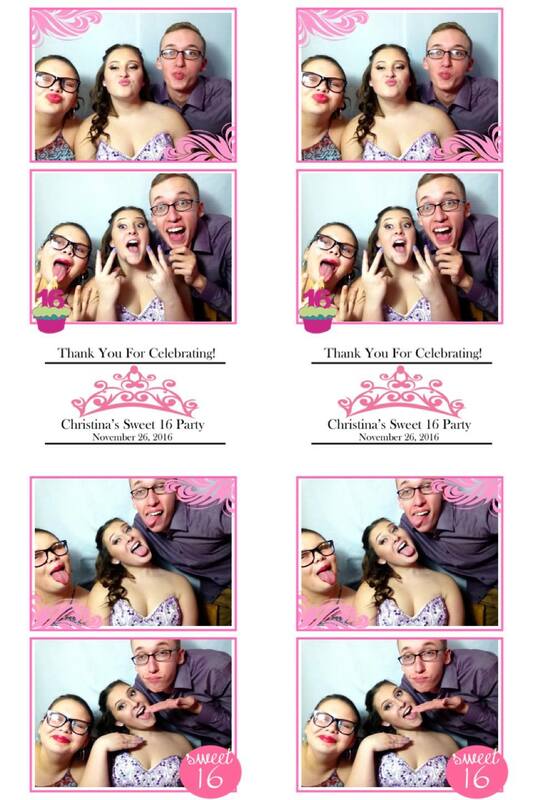 There are plenty of options we can do to make our photo booth a big hit with your guests! 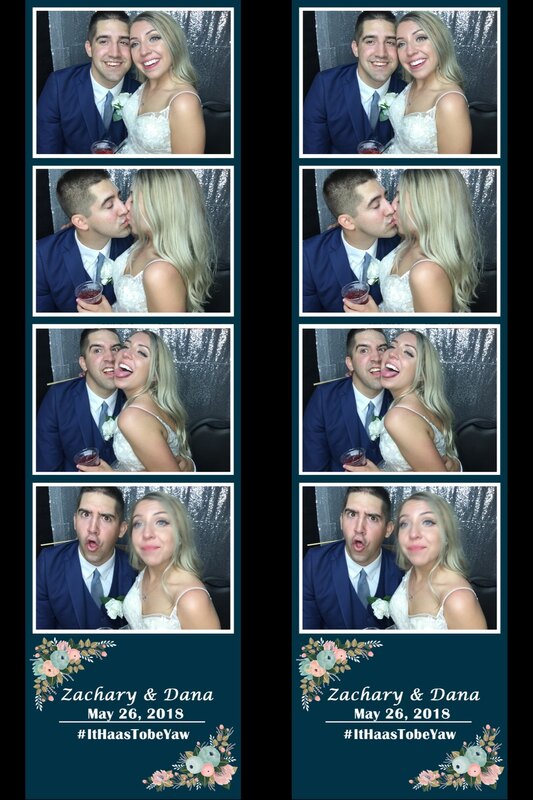 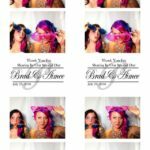 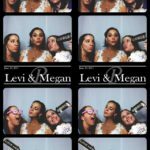 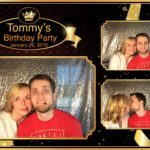 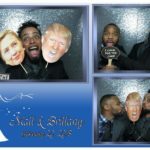 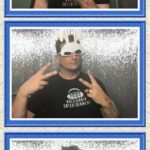 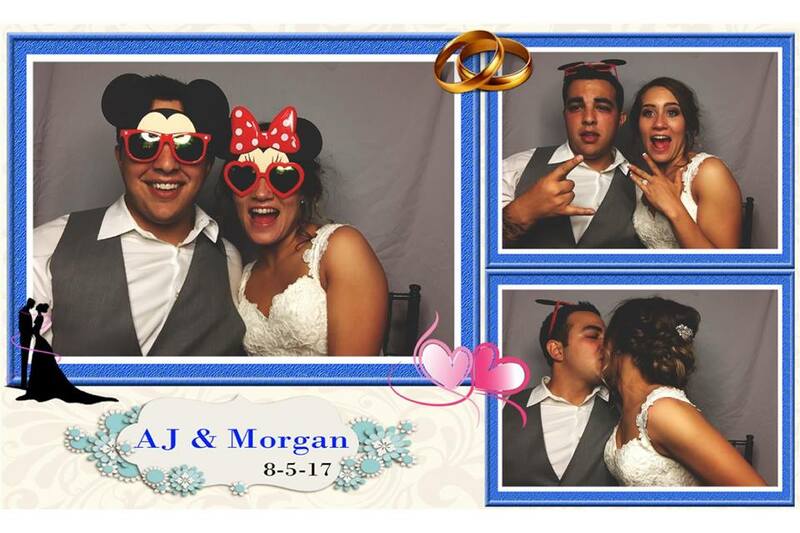 We are the best Rochester DJ and entertainment service in the area and we have been offering the most affordable and economic Rochester photobooth around with our services! 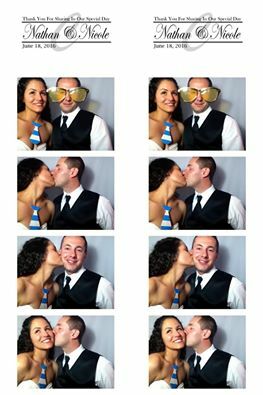 Our photo booths are enclosed styles, where you and up to 5 other guests can fit inside to strike a pose. 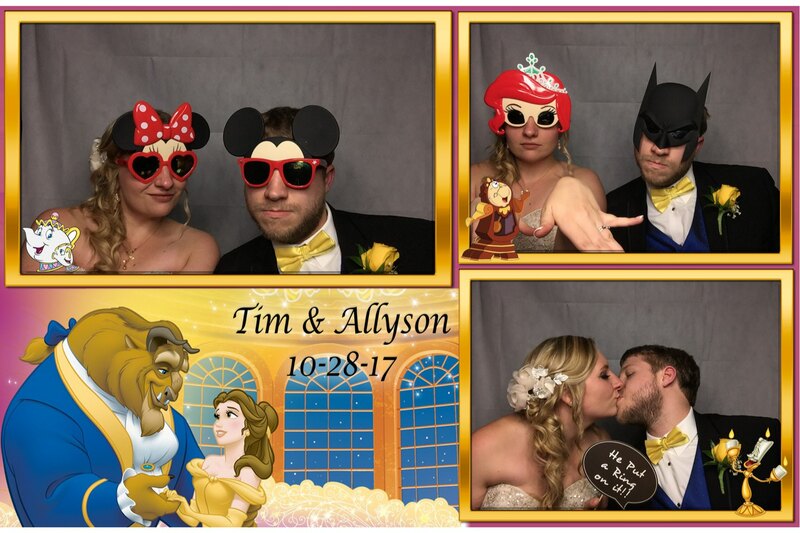 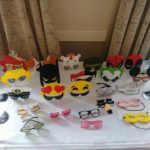 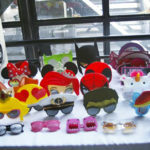 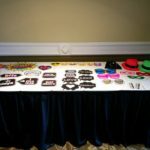 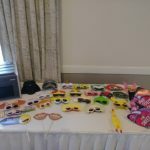 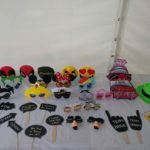 We supply all kinds of physical props, high quality signs and fun items at no extra charge to use to make your pics even more special or unique! 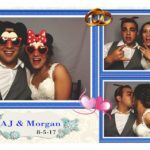 Kalifornia Entertainment is proud to have one of the most affordable Rochester DJ, wedding and event photo booth options in the area. 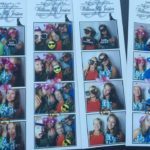 With different pricing options to choose from (with an attendant and onsite printed pics or without), it’s the best way to add some extra fun to your big event! 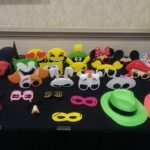 See our Services page for pricing and more info. 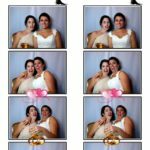 Choice of 8 different picture layouts! 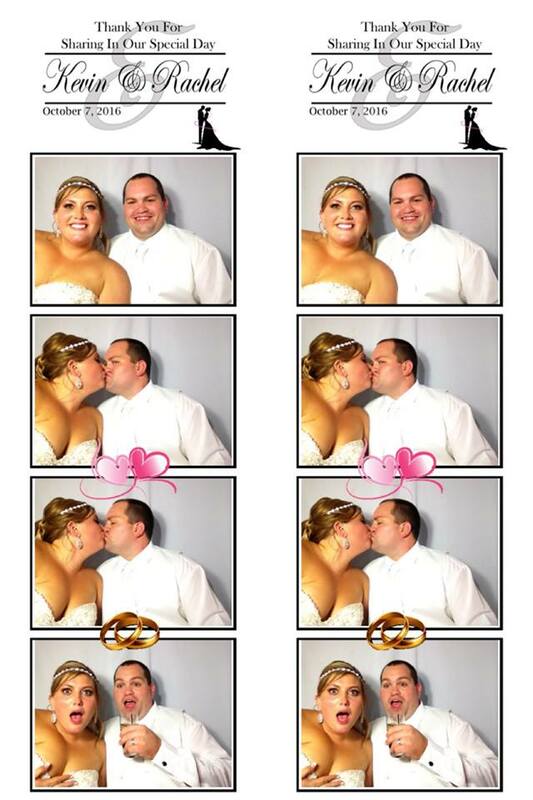 Video Messaging — Add your own video message to the bride/groom or anyone else you choose! 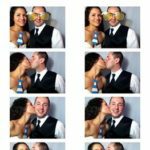 BEAUTY FILTERS! 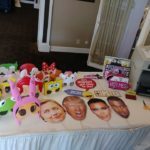 This enhances and perfects facial features to assure you look like a super model every time! 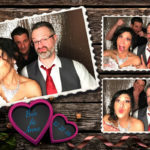 Virtual Attendant & Animations that tell you how to pose or act silly for the camera! 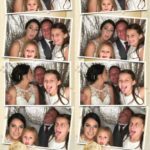 Choice of over 25 different photo filters you can apply yourself to make your pictures POP and stand out! 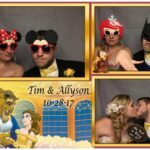 Re-take option if you don’t like how your pics came out the first time! 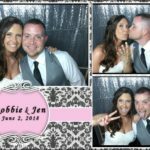 Text message your pics & video after they’re taken! 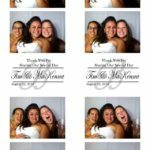 Email your pics & video after they’re taken! 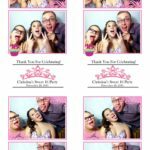 Ability to auto print your pics or have guests select multiple copies to print! 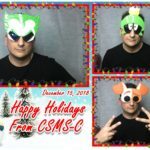 Green screen technology with animated or static backgrounds! 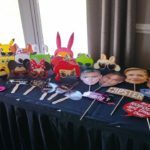 Digital on-screen props to place over your faces! 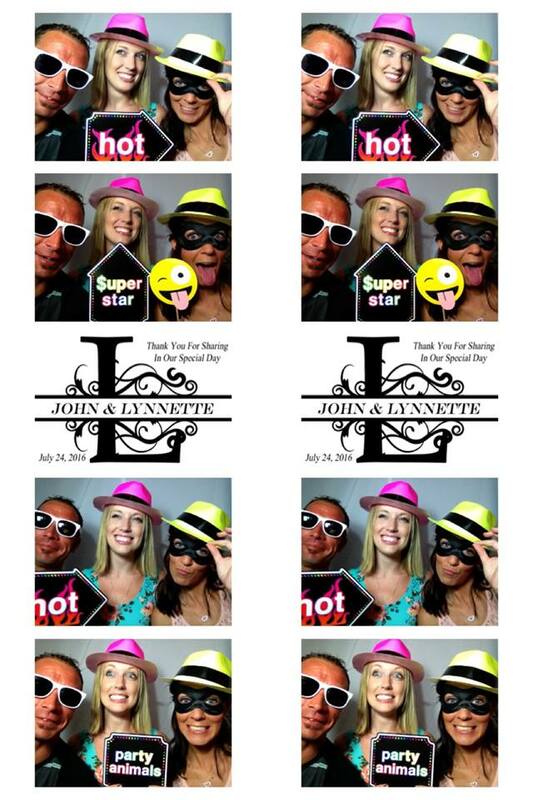 Social Sharing – Share your pics on Facebook, Twitter & Instagram as an option WITH YOUR HASHTAG AUTOMATICALLY ADDED! 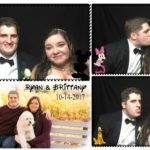 Animated image .GIF process as an option! 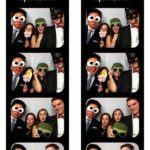 Boomerang feature for social media! 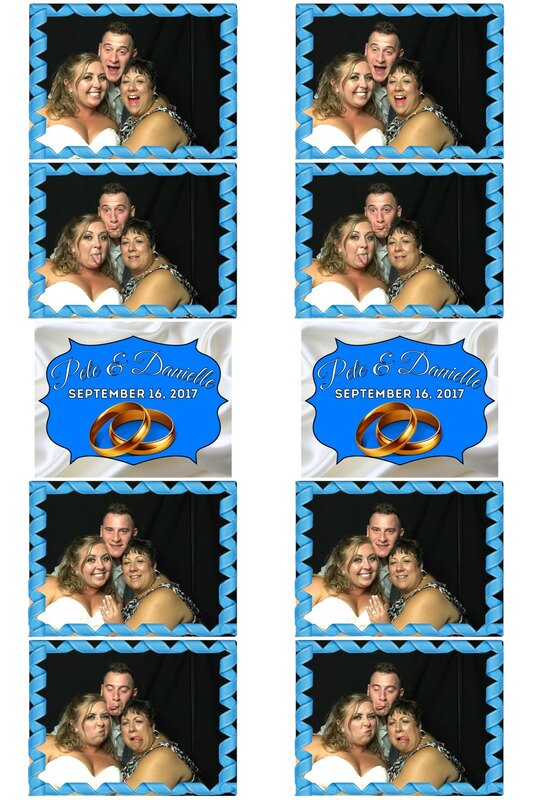 Message feature — Write a message to the bride & groom or clients on screen after pics are taken for them to keep! 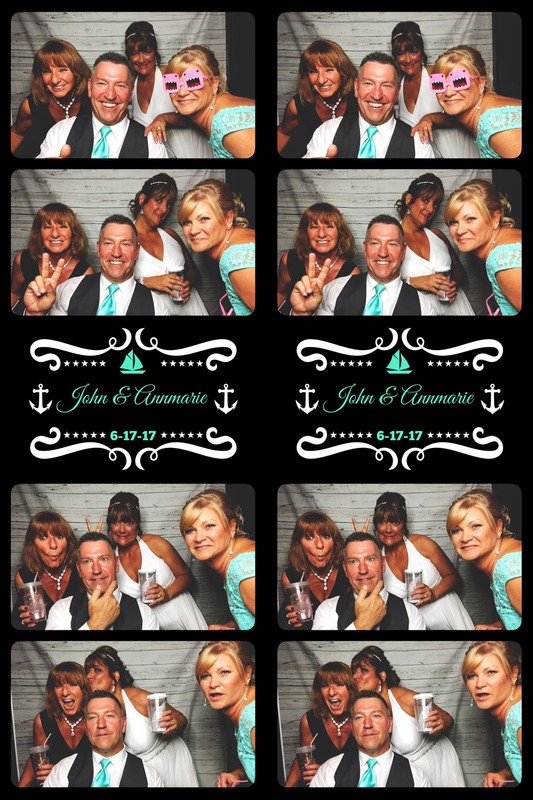 This is known as a Digital Guestbook! 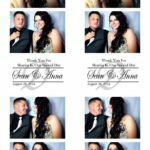 Photo printer will automatically cut a 4×6 picture into 2×6 strips when using those type of layouts! 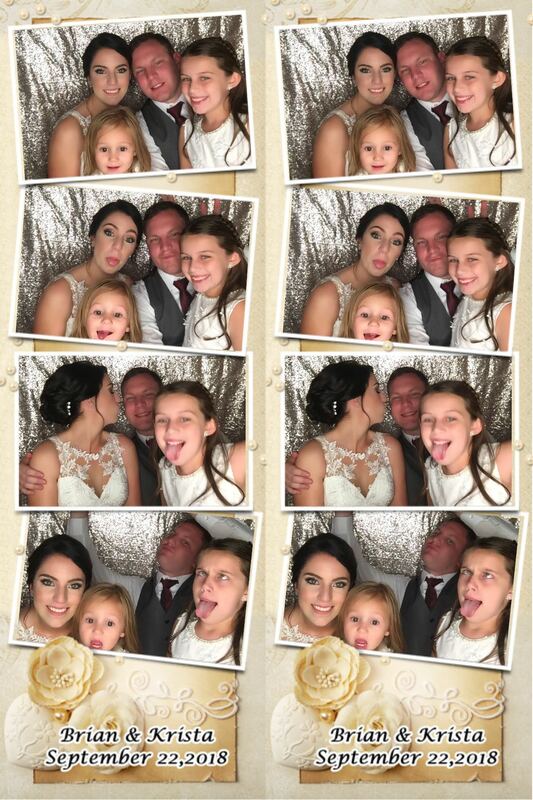 No annoying watermarks or website addresses added to the pics! 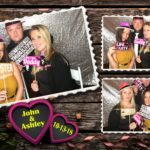 Click here to check out all of prices and packages! 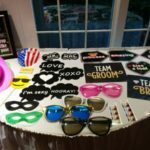 We have different packages and pricing for everyone’s budget! 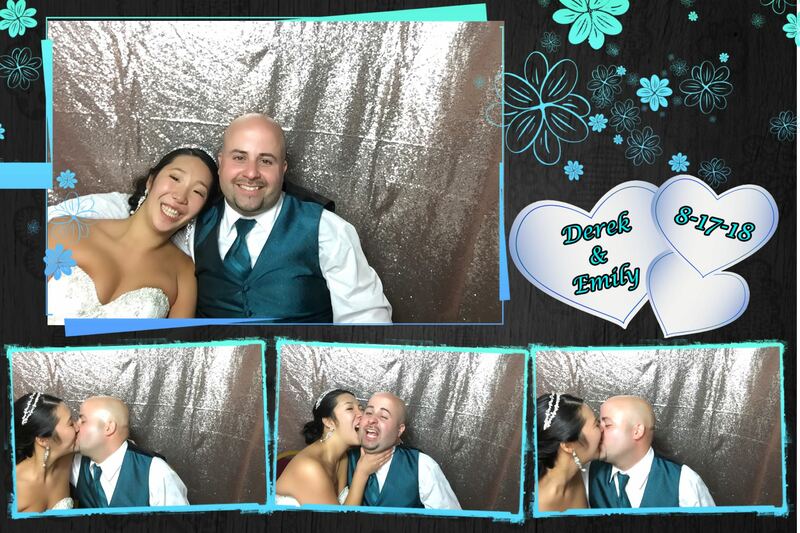 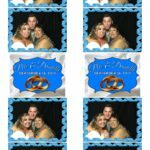 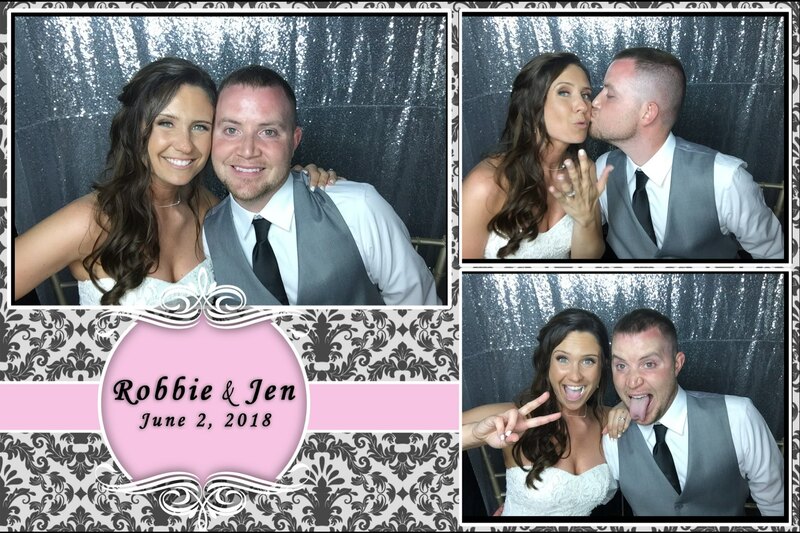 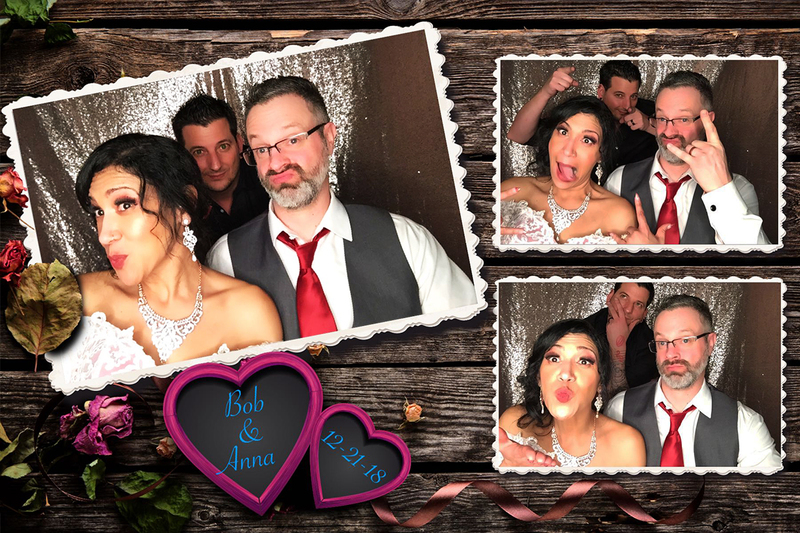 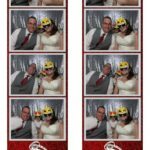 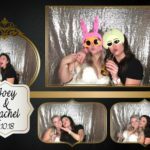 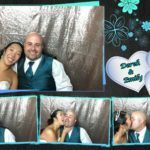 We’re happy to have the #1 most affordable Rochester Photo Booth options in Rochester, NY and we give more for our Rochester DJ services than any other wedding DJ and event entertainment company around. 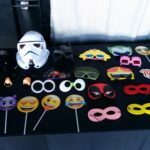 Feel free to contact us if you have any questions about our pricing or packages.